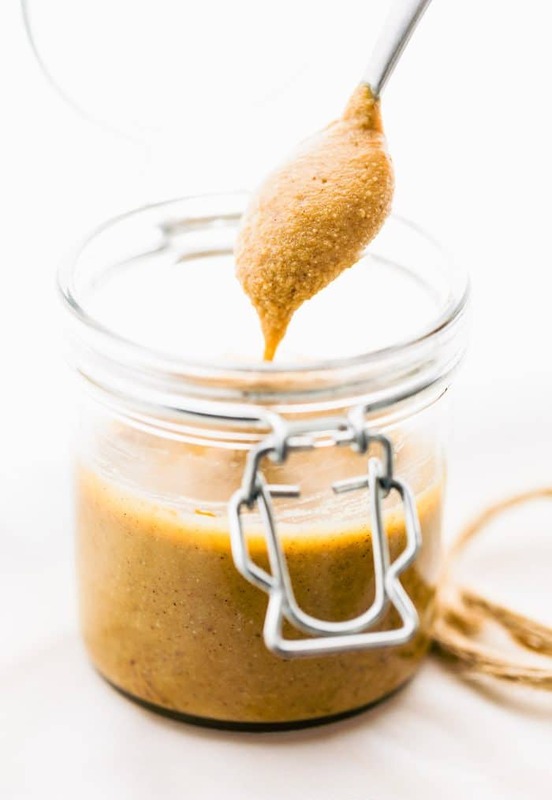 Easy Homemade Cashew Butter. 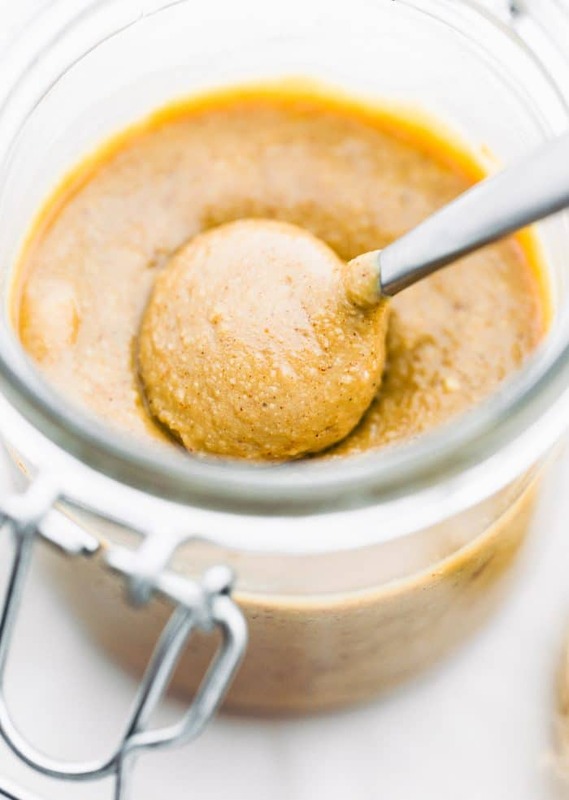 Homemade cashew butter than you can make over and over again! 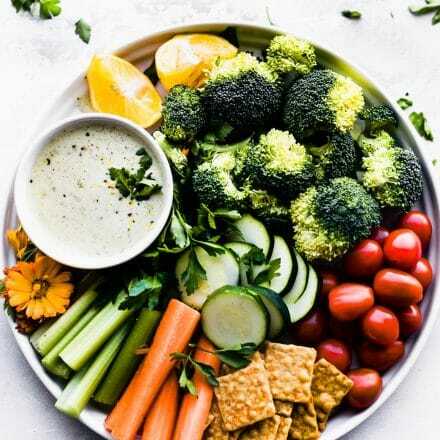 So simple, healthy, and delicious! Do you have a blender and/or small food processor? Good, that is all you need to make homemade cashew butter. Oh and some cashews of course. Raw or roasted cashew will work! More on that below. A little shout out the CASHEW! The most versatile nut (fruit tree nut) around! We use them in SO many vegan recipes and dairy swaps! 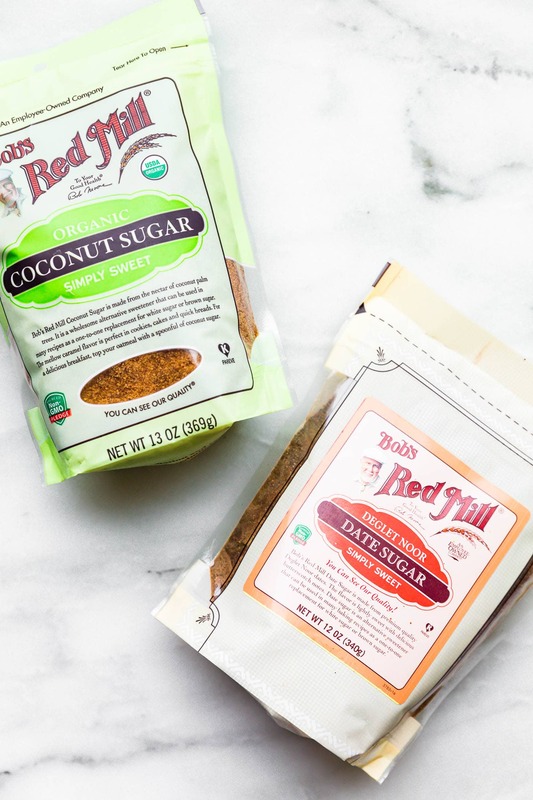 The next thing to add to this list is of course, cashew butter! Ya’ll, making small batch nut butter is where it’s at. This cashew butter recipe makes around about 1 cup or so. Perfect to store in those cute little mason jars and give as gifts. That being said, you can totally keep this cashew butter all to yourself and eat the whole jar. Maybe not in one sitting, but you get the picture. Haha! No guilt here. Is it really that easy? Making cashew butter that is? Why yes, yes it is. 1 cup cashews (raw or dry roasted), salt, and any other seasoning you’d like. Want to make a savory cashew butter? Simple, blend in a little red pepper flake, pepper, salt, and touch of oil. It’s delicious in a stir fry! And of course, you can EASILY make a sweet cashew butter flavor by mixing in cinnamon and a touch of sugar. 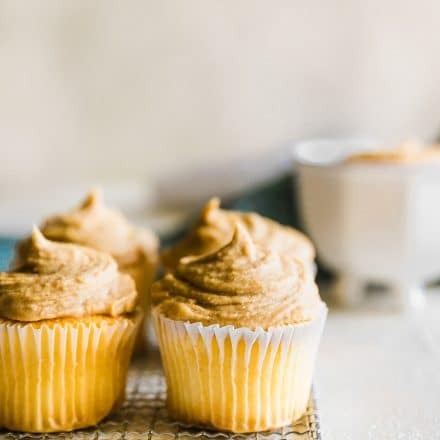 To keep this homemade cashew butter refined sugar free, I add in a touch of date sugar or coconut sugar or maple syrup along with the cinnamon. It’s heavenly! 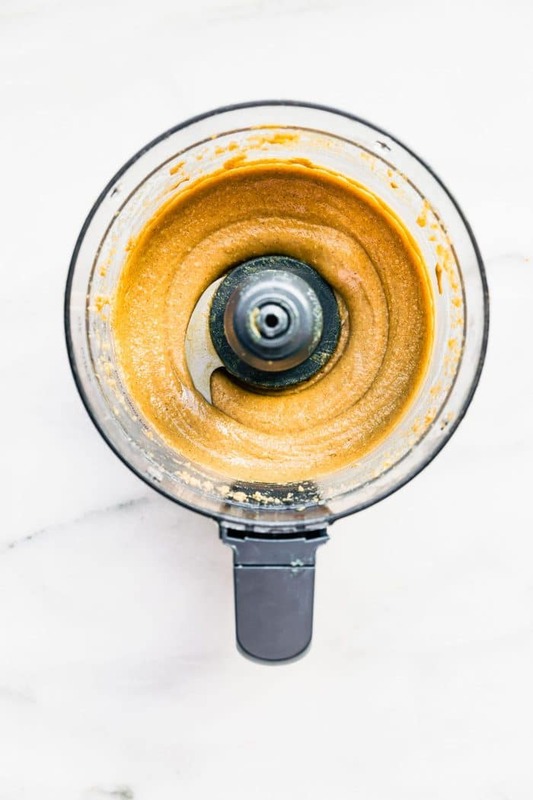 Since this cashew butter recipe only includes a few ingredients, let’s talk about the equipment you’ll need. There’s several options, but my preference would be a food processor or heavy duty blender like a vitamix. When I say heavy duty, I mean durable! 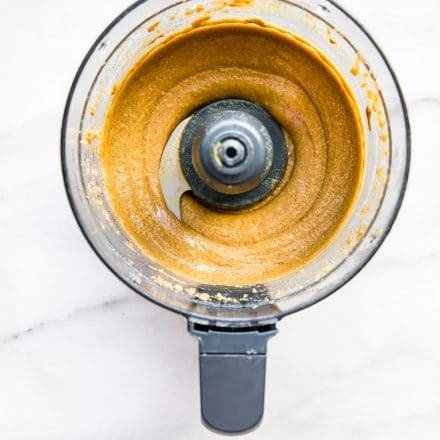 This cashew butter recipe will take a good 10-15 minutes of blending. But it’s sooooo worth it. If you use a food processor, you’ll just need to stop every 5 minutes or so and scrape the sides, then continue. By the end of 10-15 minutes, the cashew butter will be very warm from the heat of the motor. Not to worry, once cooled in the fridge, it will thicken. One more NUTTY blending note. Gosh, I always forget something. If you are using raw nuts, you might want to add a touch of oil the last 5 minutes of blending. Roasted nuts will not need the oil. 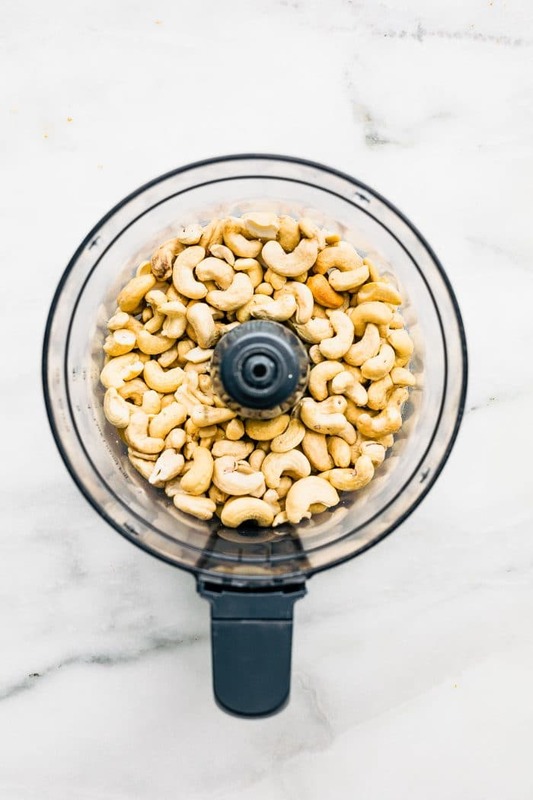 Both types of cashews can make cashew butter, but the raw cashews will blend into a grittier nut butter if you don’t add a touch of oil. Hope that helps! Alright my friends, I think my nutty talk has come to end. Bust a move into the kitchen and let’s BLEND! To make it more creamy, first grind your cashews in a blender then transfer to food processor. This is not necessary but I find that the cashew blend better that way. Add you seasonings then blend in food processor. 5 minutes at a time for about 15 -20 minutes. It usually takes about 15-20 minutes unless you have a high powered food process. 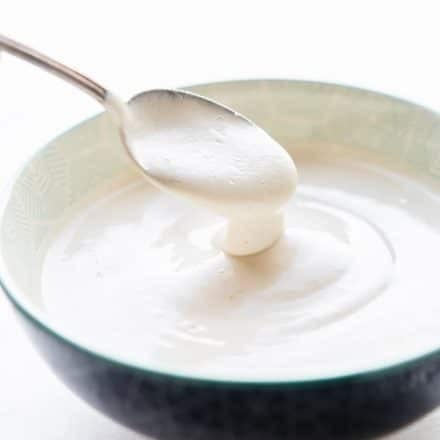 If you’d like a creamier texture, just add a tbsp of oil during the last 5 minutes of processing. Once smooth, spoon into a glass jar to store or just eat right away! haha. If using Roasted cashews, no need to add extra oil. Grab a spatula and let’s eat. No shame. Cashew Butter is addicting like that. Ever made homemade cashew butter? Are you hooked now too? 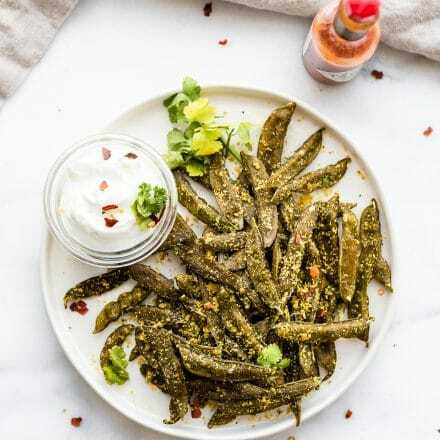 Have questions about this recipe? Shoot me an email or message me on social media!